Snapshot of the website isn't the same as an icon in many cases...but this is it for now I guess? 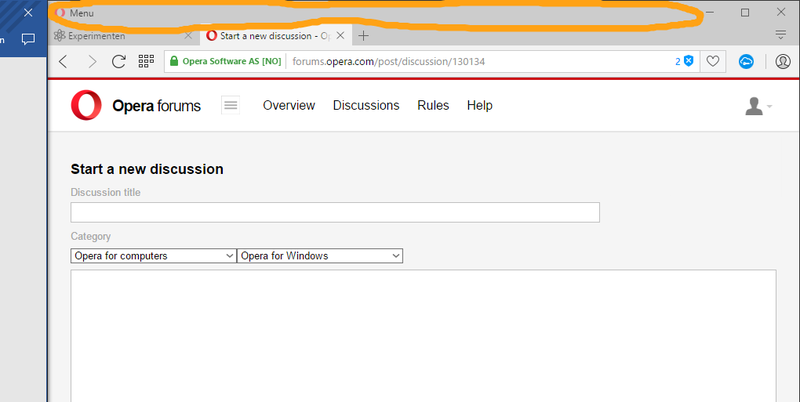 Can't it be customized in the developer version of Opera? But on Chrome I was using "Modern new tab bar", an extension. I was looking for something like this for Opera but I don't think this is possible anymore? Is it somehow (if necessary in the developer-Opera) possible to change the speed dial tile-size, add icons to speed dials and/or make speed dial tiles square shape? It would be disappointing if I had to stick to Google Chrome because the speed dial tiles.